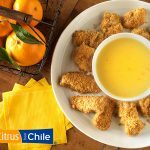 Oranges are stuffed with liquid sunshine! There’s nothing like cutting an orange into wedges for an afternoon snack, or to add to a recipe for a bright hit of sweetness. Do you know which ones are best for juicing and which are best for eating out of hand? Read on to find out! There are four main types of oranges: navel oranges, Valencia oranges, and Moro oranges. Navel oranges are one of the most popular oranges for eating because they’re easy to peel, segment easily, and are seedless. They have orange flesh and orange skin with a little button at the stem end of the orange and typically thicker pith than other varieties. The bigger the navel, the sweeter the orange! Cara Cara oranges are another variety of navel oranges that look like navel oranges but have pink-hued flesh. Navel oranges are available from November until May, their peak season is from January until March. Valencia oranges are the most popular oranges for juicing because they’re really juicy and full of sweet flavour. Their skin is thinner than the naval variety and is typically orange with a twinge of green. They’re smaller than naval oranges and sometimes have seeds. Their season runs opposite of naval oranges, from February to October, peaking in May, June, and July. Moro oranges are also known as blood oranges. This variety has a thin orange skin that sometimes has red patches. Their flesh ranges from a deep red to a pale orange and the flavour has a deeper sweetness than other oranges. 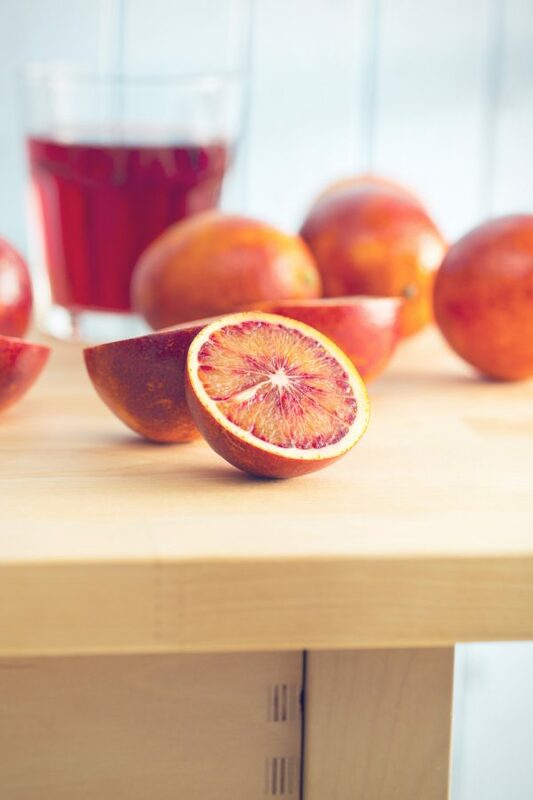 They’re popular for eating fresh, but their striking red hue is wonderful for showcasing in recipes that feature slices or even for fresh orange juice. Do you know the difference between tangerines, satsumas or clementines? 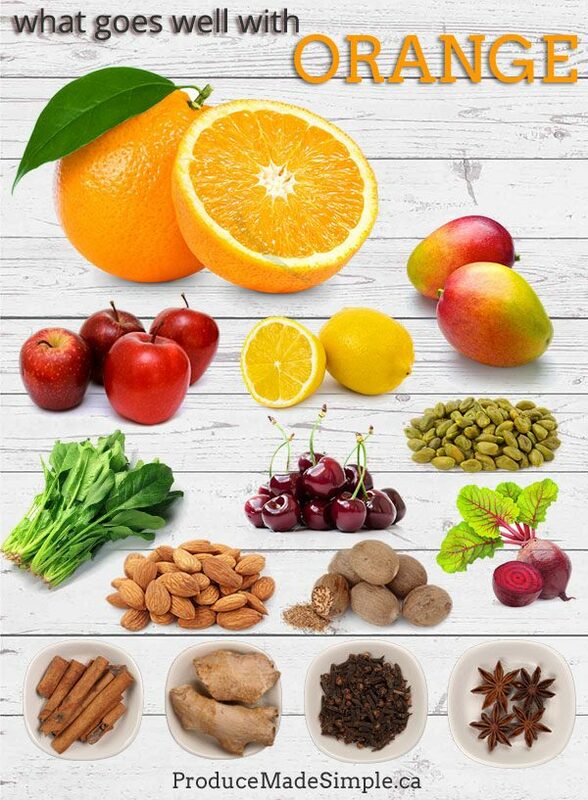 For more information on other fruits in the citrus family, check out this post! Pick an orange that is firm, smooth, and heavy for its size as this is an indication of how juicy it will be. As well, smaller oranges tend to be juicier than big ones, which is why they are often packaged in bags that are labelled for juicing. Don’t be fooled by the colour of the peel, this is not an indication of quality. 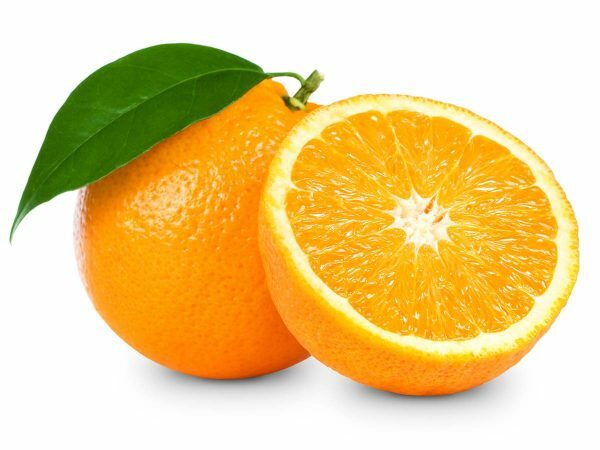 In fact partially green oranges or oranges with brown russeting (like dryer, brown veining) may be just as flavourful inside as those with a brightly hued orange peel on the outside. Certainly, avoid oranges that feel soft or mushy, or have traces of mould. Oranges will stay good for up to a week on the counter, and up to two weeks loose in the fridge. Oranges make a great snack and pack well! 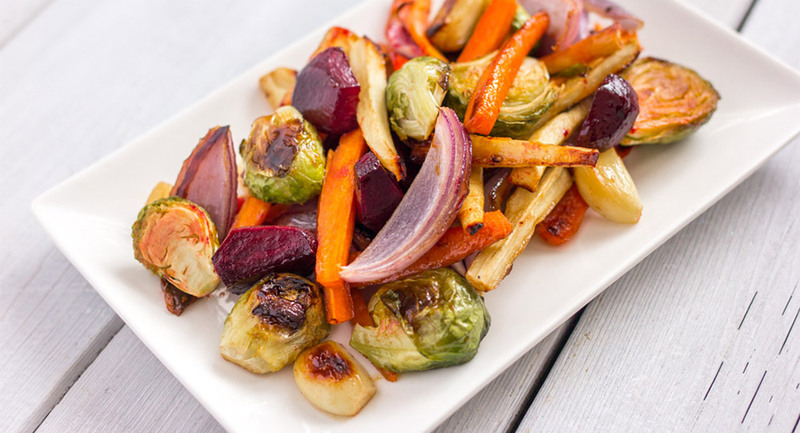 It’s easy to cut them up into wedges or to peel them into segments to eat. To peel, wedge your thumb just under the peel to separate the skin from the orange segments. To make it easier, you can also score them with a sharp knife from top to bottom before peeling or score them in a spiral down the sides of the fruit to peel that way. 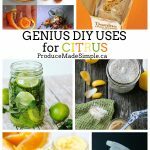 To juice, simply halve the oranges and use a citrus reamer or juicer. It’s recommended that you remove the peel before juicing. To separate segments without the fibrous pith for salads or savoury dishes, use a sharp knife to cut the top and bottom of the orange. Then pare the skin off, cutting away the pith and exposing the fruit. Then you can cut into slices or segments, depending on how you’d like to use it. For a step-by-step photo guide on how to create these orange “supremes”, visit The Kitchenista’s easy visual tutorial! 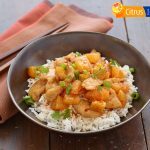 Although the peel is not recommended for eating, a little orange zest adds wonderful flavour to a variety of recipes such as baked goods and stir-fry. The pith or white part just under the orange colour tends to be bitter so it’s best to zest just the top, colourful layer of peel. Also, remember to wash the fruit before you begin! Similarly, orange peel can be used in marmalade or preserved as candied peel. Candied peels are a great way to use up the entire fruit and display on cakes or as an indulgent treat! The best way to do it is to wash the peels well and remove any of the leftover fruit with a spoon so all you have left is the pith and the zest. You can blanch the peels to remove bitterness, and then boil in a sugar syrup to candy. Once the pith of the peels are translucent, let dry on a rack for at least 5 hours. For more detail, visit use real butter’s recipe for candied orange peels. It’s not recommended to freeze whole or segmented oranges, but orange zest or orange juice can be frozen in airtight containers for up to a year. You can make orange juice ice cubes to add to smoothies for later! Cut up orange for an easy and quick snack at home. When sautéing onions and garlic in oil, deglaze the pan with some fresh orange juice to use as a sauce for fish or chicken. 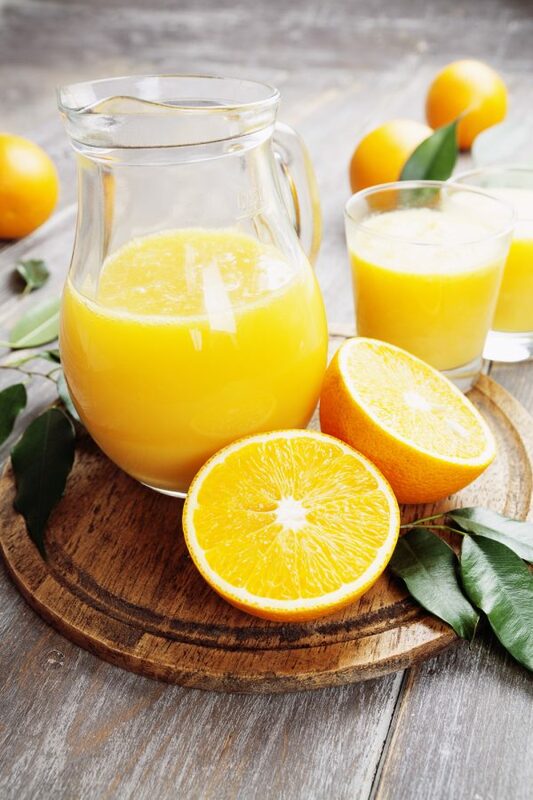 To best enjoy the nutritional benefits of orange juice, drink immediately after juicing. Orange juice loses its nutritional value the longer it sits. Oranges will produce more juice when they’re at room temperature. To prepare for the morning, set your oranges out on the counter the night before and you will get as much juice as possible. 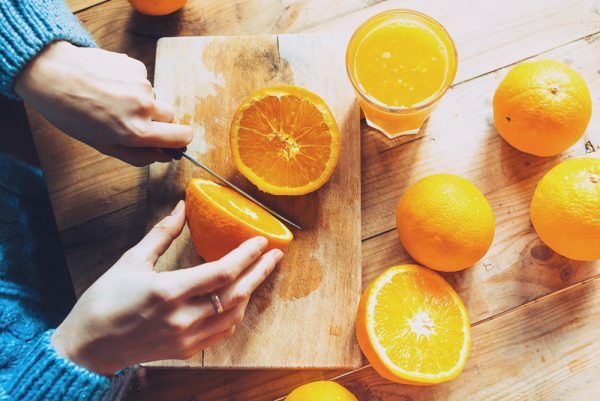 Roll an orange against the counter with the palm of your hand to release the juices before you squeeze them…this also helps to maximize the volume of juice per orange. When checking out naval oranges, generally, the bigger the navel, the sweeter the orange! Oranges are full of fibre, which helps to support digestion. Warm weather can cause oranges to become green again; so don’t be afraid of oranges with a bit of green to them. They’ll still taste as sweet! Candy those orange peels (just make sure you wash well) for a delicious and beautiful garnish on your desserts. Check out use real butter’s recipe for candied orange peels..
Add fresh oranges and a splash of orange juice to enhance any fruit salad! 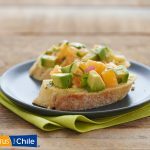 We have two recipes that you might like to try: Orange Berry Salad and Kiwi Berry Salad. Try infusing water with oranges to stay hydrated! 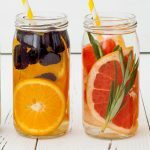 This article has some creative ways to love citrus, including flavour pairings for water infusions. 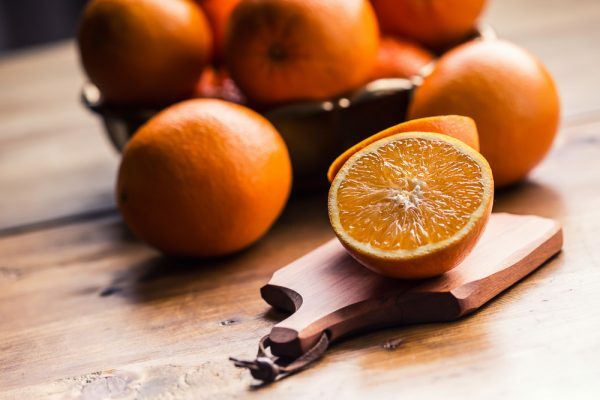 According to the Canadian Nutrient File, one medium orange contains over 109% of your daily required Vitamin C, 9% of your daily fibre intake (2.3 g), 5% of calcium, 5% of magnesium, 7% of potassium, 4 % of Vitamin B6, 169 µg of antioxidants lutein and zeaxanthin, and 152µg of antioxidants beta cryptozanthin.